The Telecommunications Regulatory Authority (TRA) of UAE has announced a new regulatory framework for early termination charges of UAE licensees’ service contracts. The new amendment stipulates charging one month fee only for early termination, replacing the previous provision, which stipulated charging one month rent multiplied by the number of the contract’s remaining months. This amendment has been introduced already in the new individuals’ mobile contracts. TRA is currently working on introducing these amendments to the other services’ contracts in the coming period. These amendments confirm TRA's keenness to apply the best international standards on services provided by licensees in the UAE and to provide more freedom and flexibility to users in choosing the services they desire. This decision also comes in the context of the consolidation of all termination fees of service contracts that impose termination charges, making it easier for customers to calculate the costs of the services they wish to use. 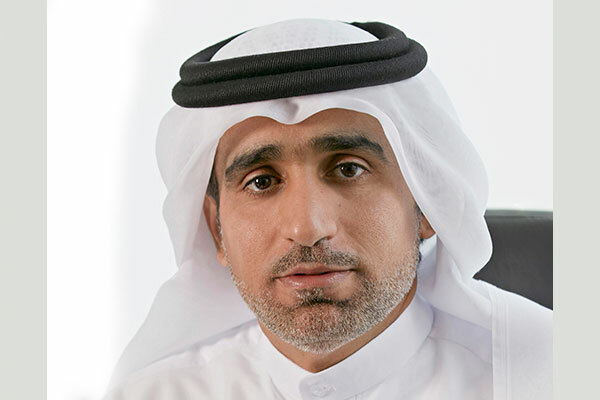 Hamad Obaid Al Mansoori, TRA director general, said: “At TRA, we strive to hear the comments of the stakeholders on the operators’ services, and we don’t hesitate to review any policies or regulations for the interests of the parties and the public, to increase the happiness of the telecom sector customers in the country, according to the directives of our wise leadership.